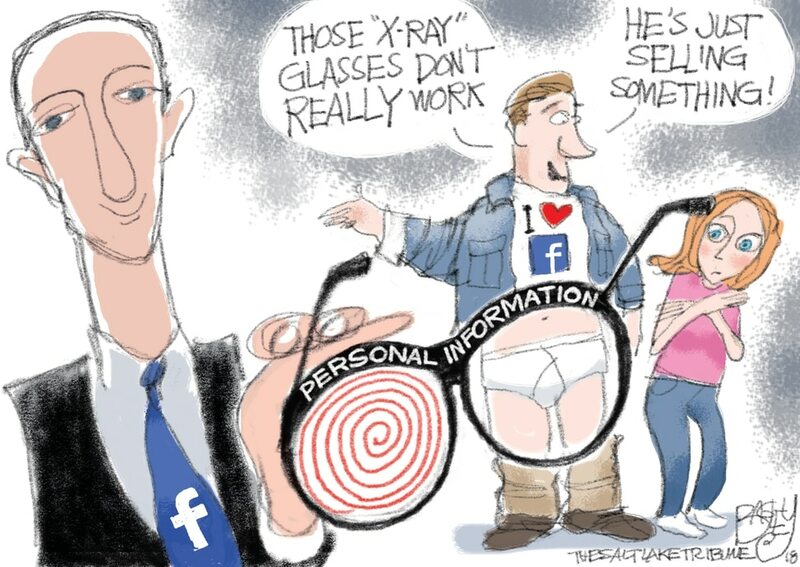 Bagley Cartoon: Super Fun X-Ray Glasses! This Pat Bagley cartoon appears in The Salt Lake Tribune on Wednesday, April 11, 2018. This Pat Bagley cartoon appears in The Salt Lake Tribune on Tuesday, April 10, 2018. This Pat Bagley cartoon appears in The Salt Lake Tribune on Sunday, April 8, 2018. This Pat Bagley cartoon appears in The Salt Lake Tribune on Friday, April 6, 2018. (Pat Bagley | The Salt Lake Tribune) This Pat Bagley cartoon appears in The Salt Lake Tribune on Thursday, April 5, 2018. This Pat Bagley cartoon appears in The Salt Lake Tribune on Wednesday, April 4, 2018. This Pat Bagley cartoon appears in The Salt Lake Tribune on Tuesday, April 3, 2018. (Pat Bagley | The Salt Lake Tribune) This Pat Bagley cartoon appears in the Sunday, April 1, 2018, Salt Lake Tribune. 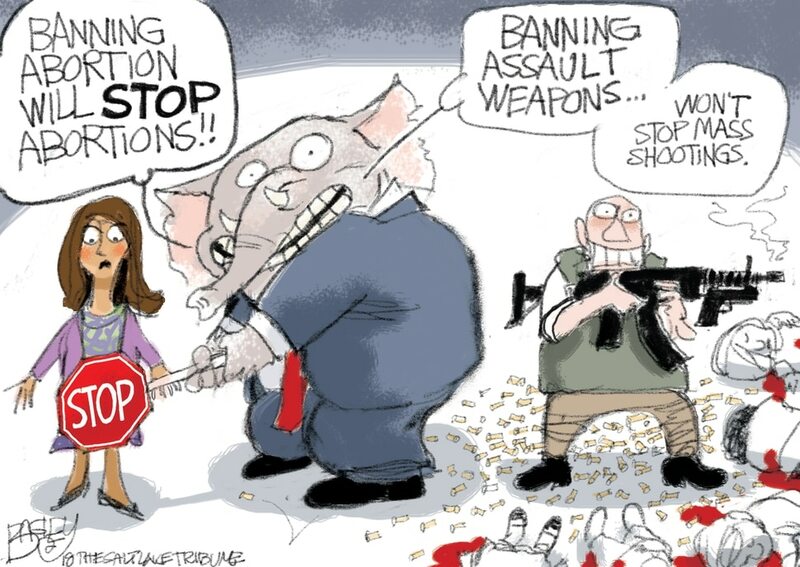 (Pat Bagley | The Salt Lake Tribune) This Pat Bagley cartoon appears in the Friday, March 30, 2018, Salt Lake Tribune. This Pat Bagley cartoon appears in The Salt Lake Tribune on Wednesday, March 28, 2018. 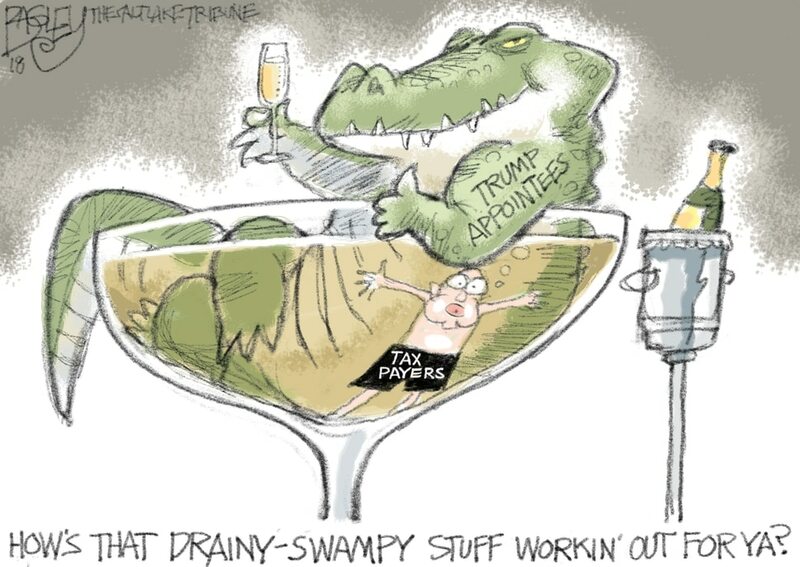 (Pat Bagley | The Salt Lake Tribune) This Pat Bagley cartoon, titled “Getting to the Bottom of It” appears in The Salt Lake Tribune on Tuesday, March 27, 2018. This Pat Bagley cartoon appears in The Salt Lake Tribune on Wednesday, April 11, 2018.